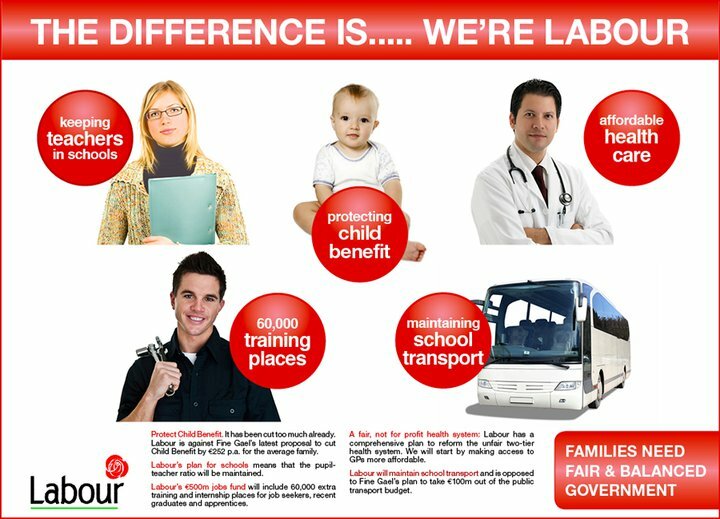 ” The Difference is….. We’re Labour” ..Another 2011 Election Labour Party Ad . This one mentions not cutting Child Benefit, Keeping teachers in schools (pupil teacher ratio has since gone up in some schools I gather), affordable health care (A €70 charge for Chemotherapy for those non medical card or medical insurance holders … with debt collectors collecting it!) and more. 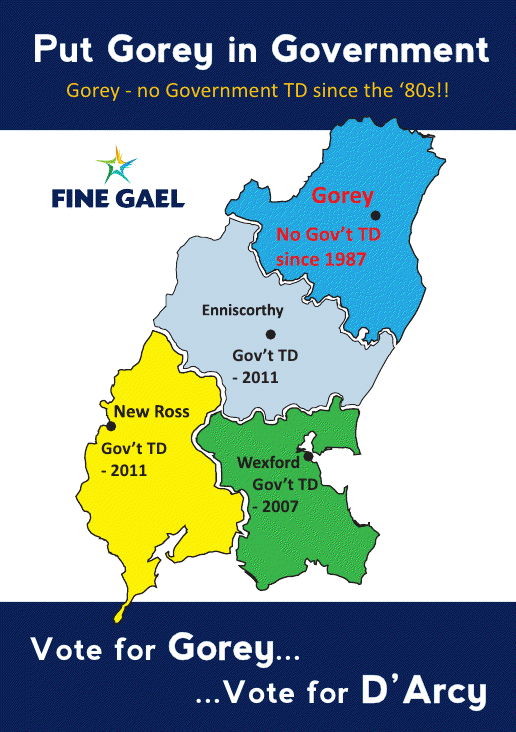 Former Minister and Fianna Fail TD Batt O’Keeffe didn’t stand in the 2011 General Election. This is a letter from him to a ‘supporter’, the only problem being that the sender (many thanks) notes …. From the 2011 General Election a leaflet from Green Party candidate in Kerry South Oonagh Comerford. Comerford polled 401 votes and failed to win a seat. 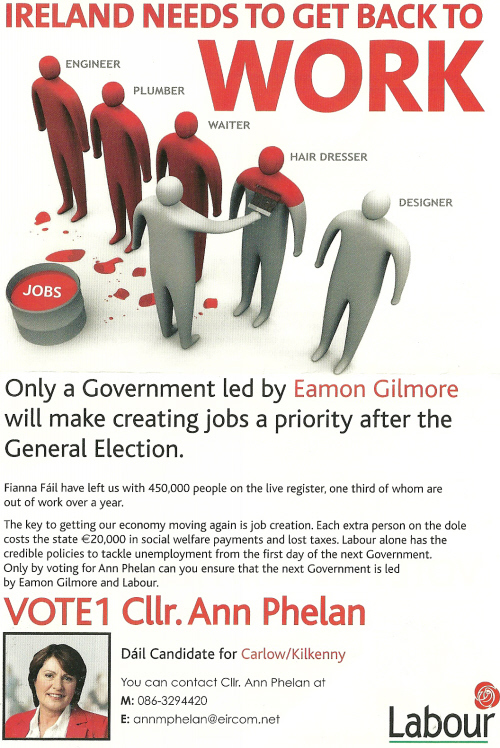 From the 2011 General Election a leaflet from Labour Party candidate in Carlow Kilkenny Anne Phelan. The leaflet has the headline “Ireland Needs To Get Back To Work” and has details of Labours proposed Jobs fund. The Graiguenamanagh based Phelan polled 8,072 votes and was elected. 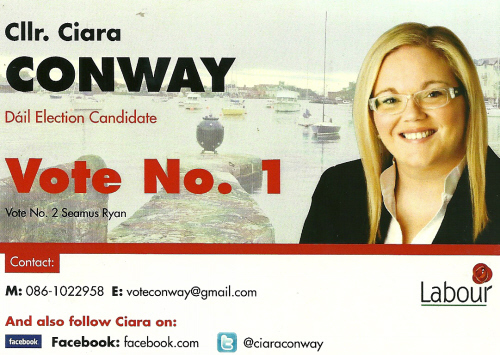 From the 2011 General Election a flyer for Labour Party candidate in Waterford Ciara Conway. Dungarvan based Conway ran with Seamus Ryan on the Labour Party ticket and was duly elected. 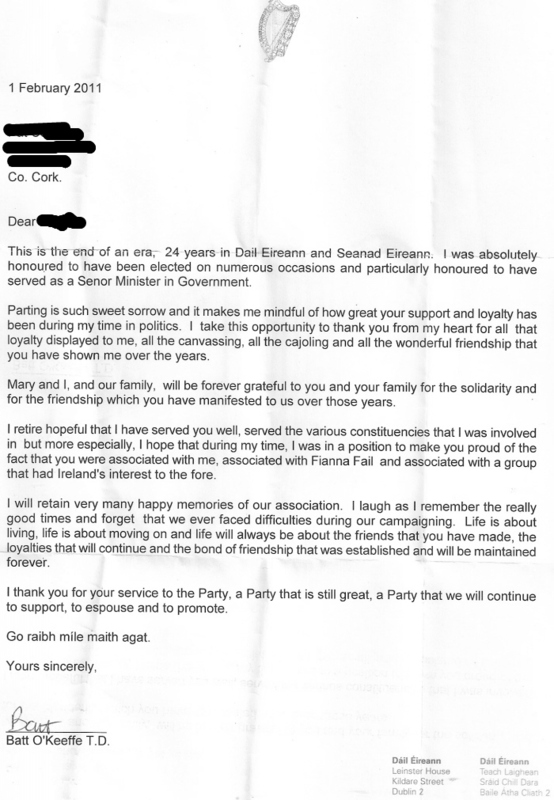 Previous Labour TD Brian O’Shea retired prior to the election.